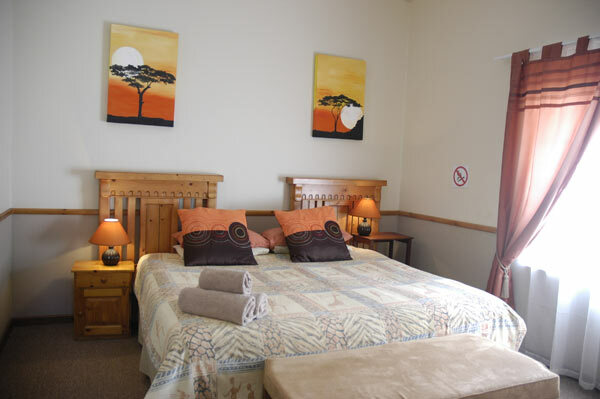 Stay at one of our Graaf-Reinet self catering units. Get away from it all and enjoy peace and tranquility on this working farm, steeped in history. The Jeffrey's Bay house is a perfect base to enjoy this wonderful coastal town. Enjoy the hustle and bustle of Graaff-Reinet in one of our self catering units or houses. Choose from Lynne's Place, a complete house that sleeps 8 or one of the 4 Acacia units that sleep from 1 to 4 people. Escape the rate race to Groenvlei Farm Guest House, 45 minutes outside Graaff-reinet. Various sized accommodation available from couples rooms to large family groups. Camping also available. 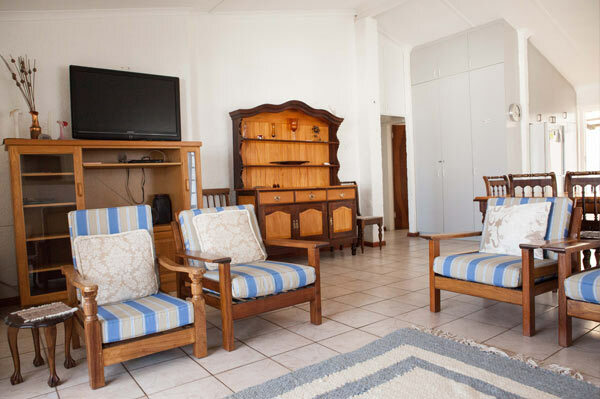 Enjoy your stay in Jeffrey’s Bay at the popular Seaviews Holiday Resort. 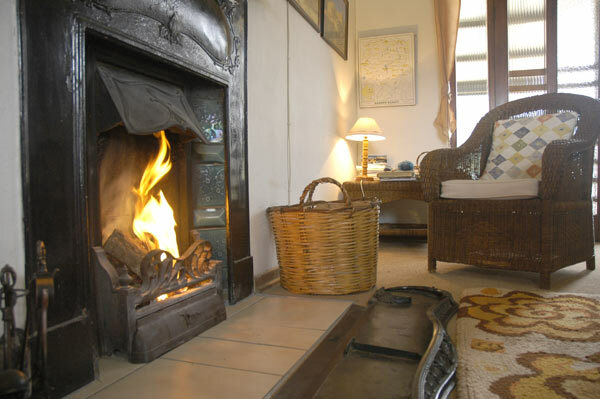 The house sleeps 6 and is well equipped for your self catering holiday. The resort boasts a swimming pool, tennis courts & play park.